﻿ Best Price on Hotel Expocentro Zona Libre in Colon + Reviews! Located 3 km from Margarita's First Baptiste Church and 15 minutes' drive from Gatún Panama Canal Gate, Hotel Expocentro Zona Libre offers a business centre, gym and outdoor pool surrounded by sun terraces and gardens. The stylish rooms feature free WiFi and flat-screen TVs with cable channels, and all are decorated in a functional modern style. Views of the garden, a work desk and a private bathroom are also offered. 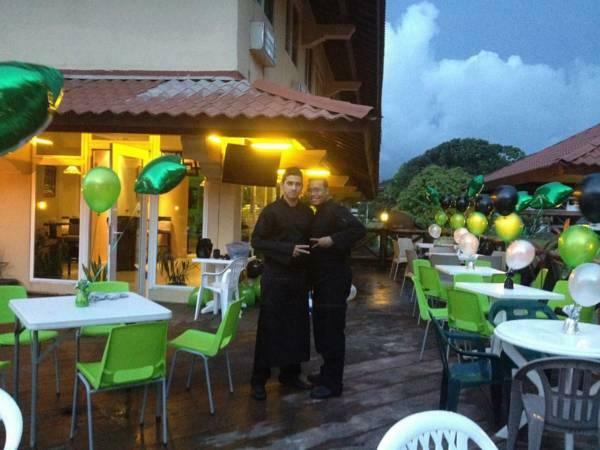 The on-site Mojito's restaurant serves authentic Cuban cuisine. Room service is available on request. You can also relax in the hotel’s elegant lounge bar. 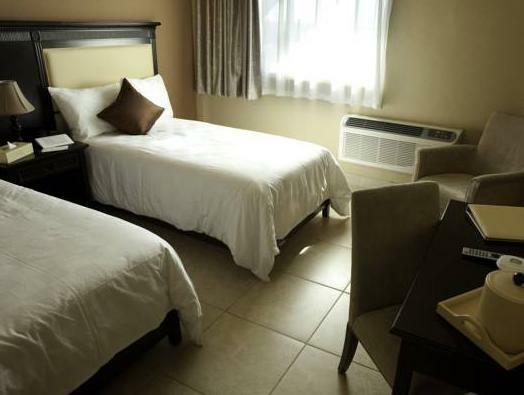 Hotel Expocentro Zona Libre is 7 km from the Colon Free Zone, while Colon city centre and Enrique Aldolfo Jimenez Regional Airport are both 8 km away. The hotel offers free private parking.